24 HOUR CALLOUT SERVICE AVAILABLE. Effective Air Solutions Ltd offer the complete package for all of your Air Conditioning, Ventilation and Refrigeration requirements. From the initial Design, through Installation, and then onto lifetime management, utilising our in house Service and Maintenance packages tailored to suit our clients current and projected needs. 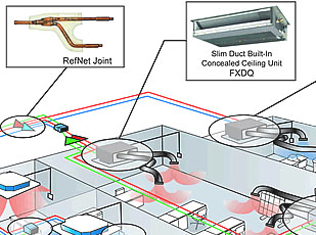 We offer the full range of our services throughout the UK and can guarantee our cutting edge technology and highly trained operatives with many years experience within the HVAC discipline will deliver a quality project on time, on budget, every time. 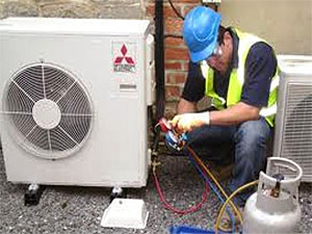 Effective Air Solutions Ltd offer a full Service and Preventative Maintenance Department to satisfy our customers need for their air conditioning systems to operate to their optimum efficiency for both environmental and power consumption requirements.